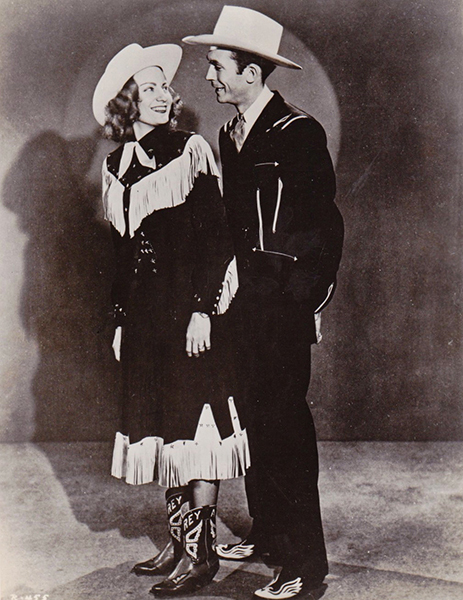 Hank and Audrey Williams, ca. 1950. They married in 1944, and for a time Audrey worked with Hank to promote his career. The couple had a turbulent relationship, which inspired many of Williams's songs.